This is it, the final baseball food item. A while back, I asked friends what food came to mind when thinking about baseball. My own personal response was Cracker Jack and nachos. There is something different and so good about baseball nachos. The cheese is perfect. Lightly warmed. It doesn’t get hard or chunky and it leaves this lingering spice in your mouth. So good. 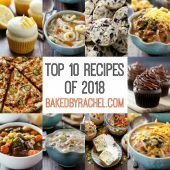 I went in search of some good nacho recipes. Most seem to be your basic just melt the cheese and go. That’s not gonna do it. At the very least, I needed some spice to the cheese. Just a bit of kick and I’d be happy. I tried this once and the cheese itself was good. 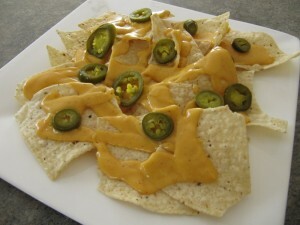 It was a nice basic nacho cheese. So as Josh and I stood in the kitchen tasting, processing and discussing the options, we’d add in some more hot sauce. And a bit more. It wasn’t making sense. Why wasn’t the hot sauce adding any kick to the cheese? Our mouths should be burning. It dawned on us that milk helps in time of crazy heat. You eat something crazy hot and spicy, drink some milk and the pain will go away. So adding kick to a milk prodcut may prove to be harder than though. But even with that realisation, it still didn’t make 100% sense. This was some serious hot sauce (see picture below). The heat scale is pretty serious. 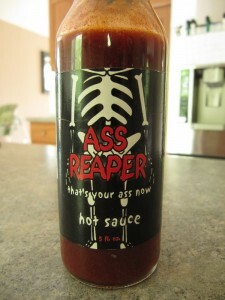 It’s not your run of the mill grocery store hot sauce. You can’t buy this kind of heat just anywhere, as I mentioned in the Jalapeno Wonton recipe. I decided to table this recipe until I could try it again. Finally I got around to making nachos again. I really had meant it to be within a week or two of the first attempt but life happened, so the nachos didn’t. I was able to accomplish getting a bit of spice to this batch. It’s still no baseball nacho cheese but it’ll do. The key to this is keeping it warm. If you let it sit, it starts to congeal and get chunky. When you keep it really warm it stays super smooth. So if you try this, remember to keep it warm until the very minute you eat it. 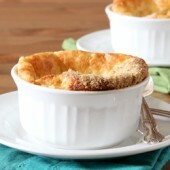 Either dip directly from the heated bowl or pour onto chips and devour immediately. In a double boiler, melt butter. Slice fresh jalapeno and add to the melted butter. Remove from heat, let sit for 5 minutes. Remove jalapenos, reserving for later if you wish. Return pan, bringing heat back up to medium-high. Toss in flour and mix. Add in half of your milk, followed by half of your cheese. Let the cheese sit for a minute, allowing it to begin melting. Stir to combine ingredients. Add in remaining milk and cheese. 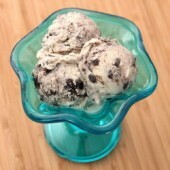 Stir until you have a smooth and creamy cheese mixture. Toss in all of your spices, stir well. 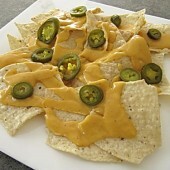 Arrange nacho chips on a plate and pour cheese over. Top off with pickled and cooked jalapeno slices. Or eat directly from the double boiler. Keep any remaining cheese on the stove, turn up the heat and stir as needed to keep smooth and warm.